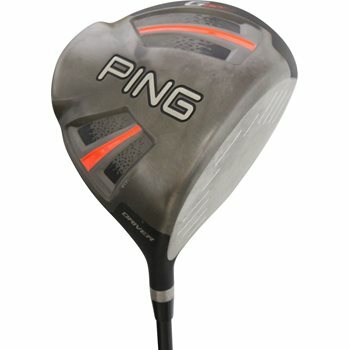 The Ping G812 junior driver is custom-engineered to add significant distance and forgiveness for golfers ages 8 to 12. The head, shaft, swingweight and length are carefully optimized for the junior golfer to achieve high launch and low spin for maximum distance and accuracy. The G812 driver utilizes many of the same technology of the adult-sized G driver such as Dragonfly Technology for extreme CG and maximum MOI, Vortec Technology and Crown Turbulators for a more aerodynamic, faster head, and centrifugally cast Ti 8-1-1 body for a higher MOI and extreme accuracy.